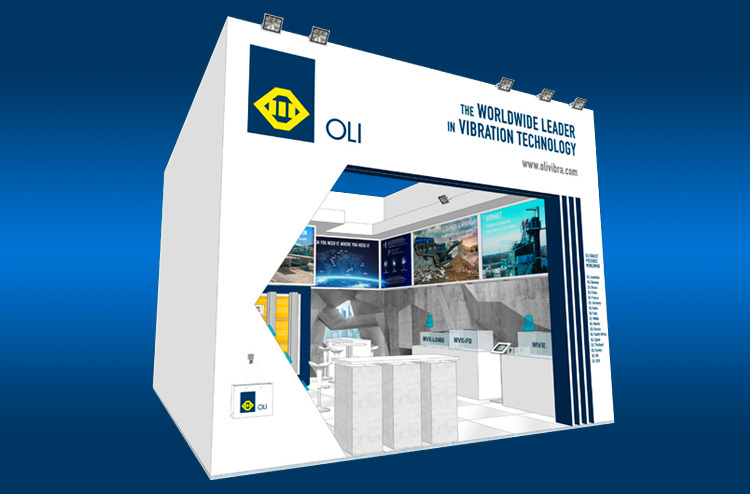 Visit us at Bauma: Hall C1, Stand 343. The 32nd Edition of the World’s Leading Trade Fair bauma takes place in Munich from April 8–14, 2019. As a driving force behind innovation and success in the global industry for construction machinery, bauma attracts visitors from more than 200 countries to Munich every three years. The world’s leading trade fair is the perfect platform for doing business with members of your target group and tapping international markets.